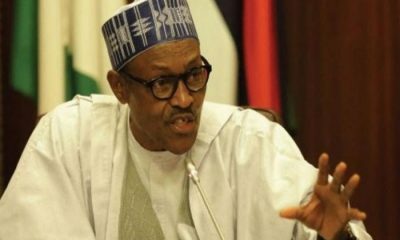 The release of N25 Billion by the Federal Government to public universities will be given full monitoring, the Academic Staff Union of Universities has stated. The fund is expected to be disbursed by April 2019. The National President of ASUU, Prof Biodun Ogunyemi, stated this during an interview with Sunday Punch after the union had suspended its three-month strike on Thursday. 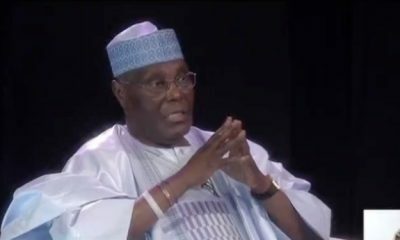 Ogunyemi revealed that he and the former ASUU president, Dr Nasir Fagge, were members of an implementation committee which would disburse the funds to the universities. 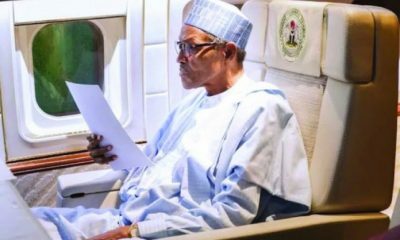 Recall that Naija News reported that the union on Thursday suspended the three-month strike after the government promised to pay half of the requested money. 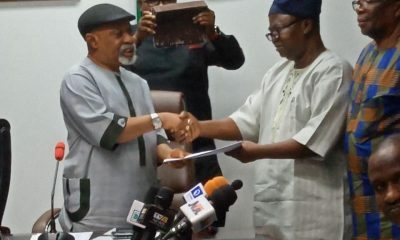 The disbursement of N25bn to the public universities for their revitalisation by April and May 2019 is the first point in the new Memorandum of Action 2019 signed on Thursday between the union and the Federal Government’s delegation led by the Minister of Labour and Employment, Dr Chris Ngige. Ogunyemi stated that the disbursement of the funds to the universities would be strictly monitored to prevent misappropriation by some vice-chancellors as was allegedly witnessed in the past. 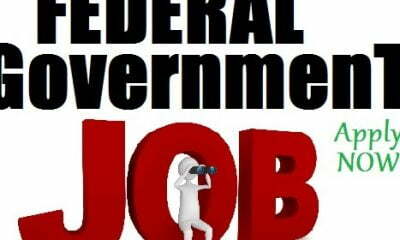 “There is an implementation committee of the Federal Government, which also includes two ASUU executive members, I and a former national president. 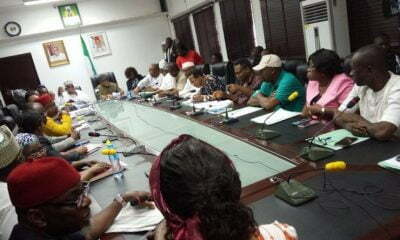 The implementation committee is to disburse and monitor the N25bn which will be released to the public universities. 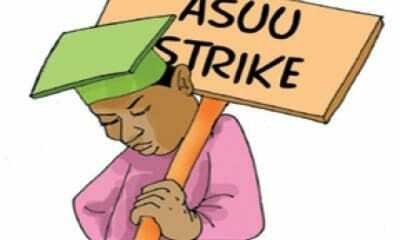 Earlier at a press conference, the ASUU president had spelt out the items in the newly-signed 2019 MoA. “In addition to the N20bn for 2018, the sum of N25bn only would be released in April/May 2019, after which government would resume full implementation of the MoU of 2013. “Secondly, there is the part-payment of the outstanding arrears of the earned academic allowances, defraying the balance up to 2018 in four tranches within 36 months and mainstreaming further payments of the Earned Academic Allowances into the annual budgets beginning from 2019 budget.